I'm an analogue electronics design engineer by trade and a music hobbyist in my part-time. I live in Stafford, England. My music composition website is here. I do "sing" so be warned. I'm also writing a beginner's guide to digital filters aimed at rusty analogue engineers. I had to learn the hard way and although there's some useful stuff contained, there are still some areas in it I've not covered very well. If you want to take a look and comment/help/advise it's HERE. 20 Does EE.SE have a problem with the treatment of newbies? 11 What are abbreviations used in electrical engineering? 11 What causes the background hissing in speakers? 11 What is 0 dB in digital audio? 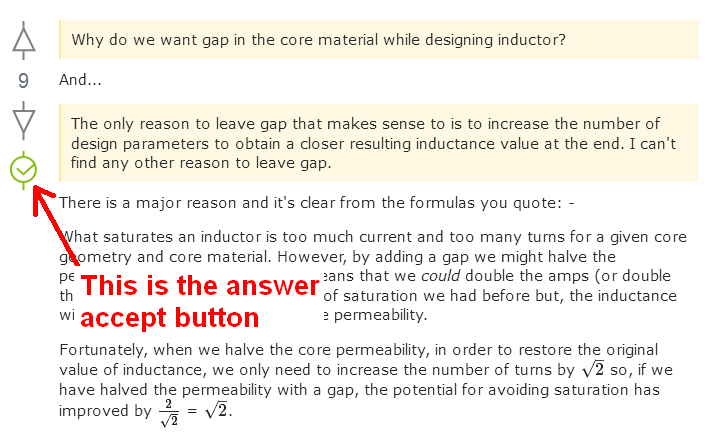 7 In what units is a sample's amplitude value represented, and how it relates to the real world? 7 What is the resolution of human hearing?